No matter what your political allegiance may be, you should be aware of the threat from radical Islamic forces to kill you and other innocent Americans here in your own neighborhood. Paris, San Bernardino, Boston all presented soft targets for terrorists to exploit. Their target is to kill Americans. They do not care where, only that they can kill large numbers of unarmed people. Make no mistake. Radical jihadist elements are actively at work in Ame…rica with a single goal: to kill as many of us as they can. 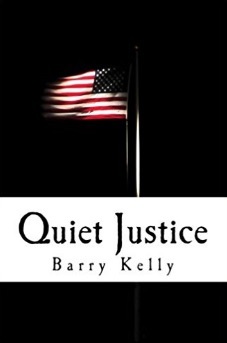 In the last year, I have written two novels that depict plausible scenarios of ISIS attacks taking place in America and the vulnerabilities of the forces of law and order to protect you and your family. 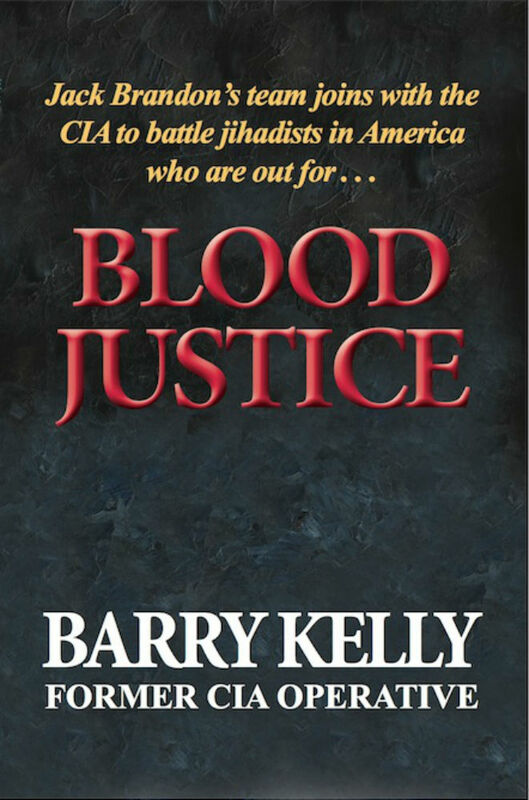 A third fiction book dealing with the destructive effect of the President’s transforming of America is now under review at CIA. I chose the medium of fiction to explain this threat because the power storytelling has to attract readers versus the reading of theoretical tomes or the listing of mind-numbing dates, events and projected future problems. These books are good reads and contain much of what I learned from my experiences during the Cold War and counter-terrorism intelligence operations from the Korean War, two years of special operations in Vietnam, CIA assignments in Moscow, South Asia, and the Middle East, and two informative years as a special assistant to President Ronald Reagan for National Security Affairs. In that role, I chaired the weekly meetings of the top counter-terrorist committee in the U.S. government. My most recent manuscript is now under review at CIA and will probably be published in early 2016. This work is now titled The Secret Advisor. 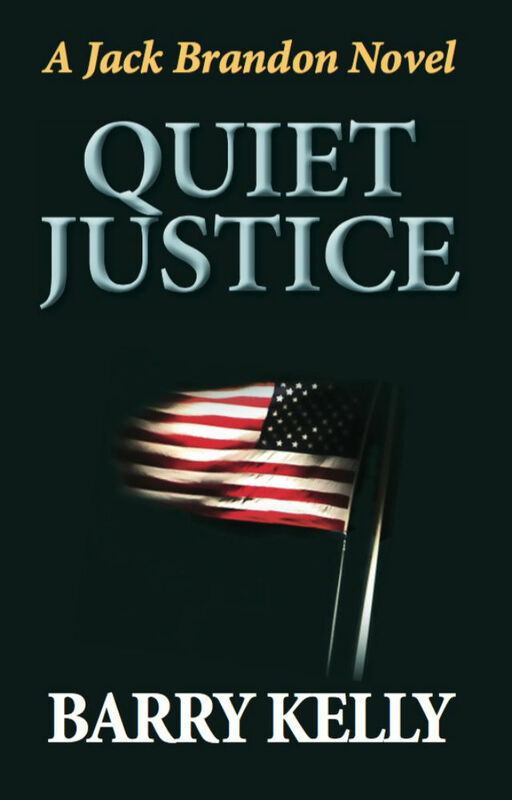 The other two novels are Quiet Justice and Blood Justice. They are currently available in digital and print from local bookstores, Amazon and Barnes & Noble. 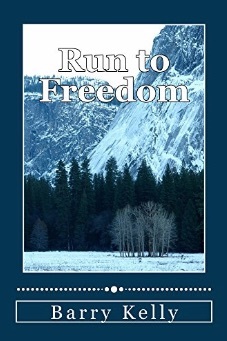 In addition, I have written four other related novels, all reviewed by CIA to prevent the disclosure of classified material.